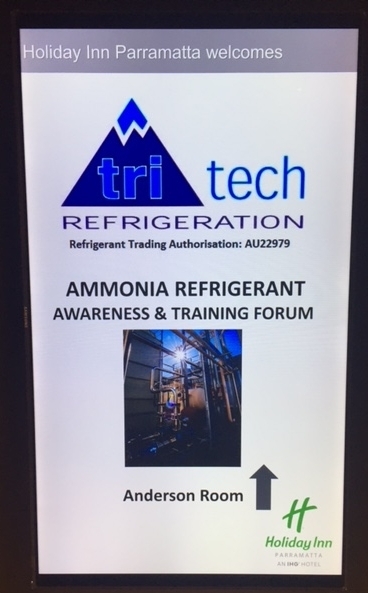 TTRA Ammonia Refrigerant Awareness Forum – Holiday Inn, Parramatta – Tuesday 29th August, 2017. TTRA hosted a refrigerant aweness program to provide delegates with knowledge and understanding of the associated hazards of refrigeration plants and risk and prevention to on-site personnel. The program included an introduction and ammonia training session and a session related to the new standards for refrigeration plants; ASNZS5149. It is apparent that the new standards will create some challenges however TTRA are confident to work with our customers to ensure timely and effective compliance for individual sites. Presenters on the day also included market leaders Northmore Gordon and Wattly who presented delegates with a brief overview of solutions for cost saving and energy efficiencies across the refrigeration industry. Delegates were invited to contact the representatives to learn more about the NSW Government's Energy Saving Scheme (ESS) and how ESCs can unlock money from government schemes, shortening the payback on any investment. The bonus on the day for many was the opportunity to participate in the nationally recognised UEENEEJ178A Ammonia Safety Course through Superior Training Centre. Successful participants who undertook the course will receive their ‘Statement of Attainment’. AS/NZS5149 & AIRAH non-compliance reviews of your refrigeration plant. 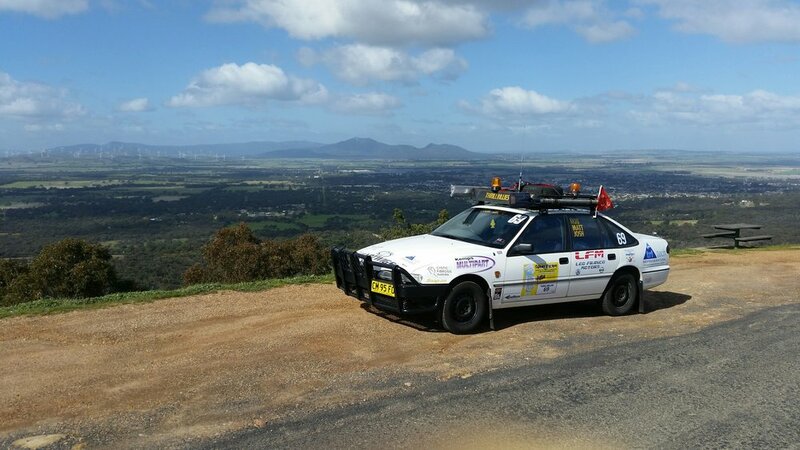 Congratulations to TTRA 2nd Year Apprentice Technician Nick Adamcewicz for achieving a Silver Medal from the Reece WorldSkills Regional Refrigeration Competition. WorldSkills Australia is the nation’s premier platform for showcasing trades and skills through regional and national competition. TRI TECH REFRIGERATION AUSTRALIA - MAYEKWA AUSTRALIA TRAINING PROGRAM in Japan commenced July 2017. TTRA are pleased to announce the roll out of a joint training program between Tri Tech Refrigeration Australia and Mayekawa Australia. The training program will provide an opportunity for Tri Tech service technicians to have on-site training at the Mayekawa Moriya Plant in Japan, to learn from the manufacturer how to rebuild screw and reciprocating compressors and fitting skills that are no longer taught at TAFE. Technicians will gain a thorough understanding of how these compressors work and see firsthand the manufacturing process in a world class facility. An important aspect will be learning the discipline in process and the correct completion of paperwork which is essential to running a professional business in today’s competitive world. A schedule has been developed to provide training to six TTRA technicians each calendar year; July and October.